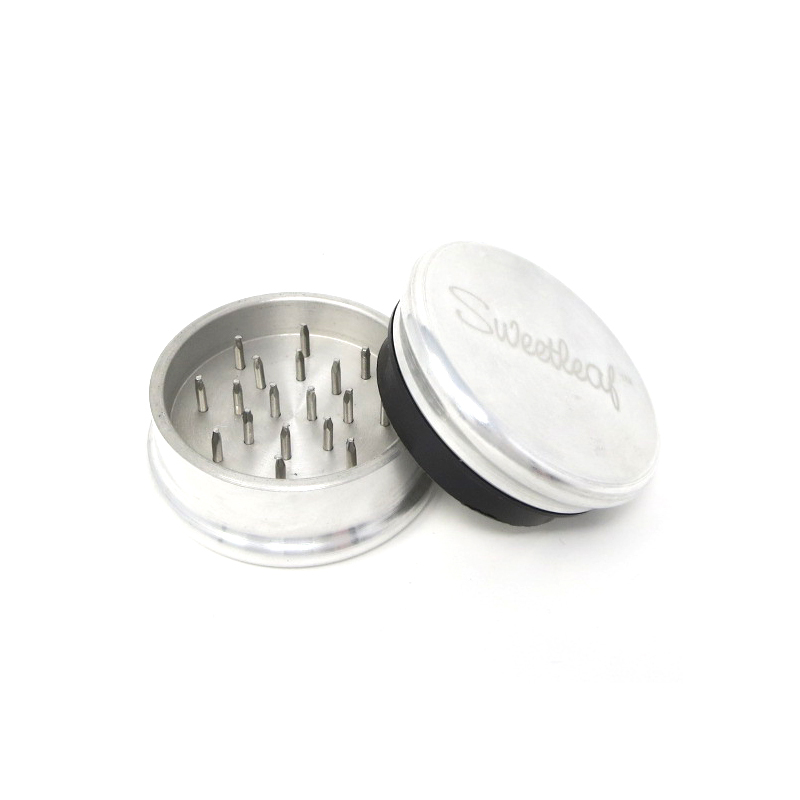 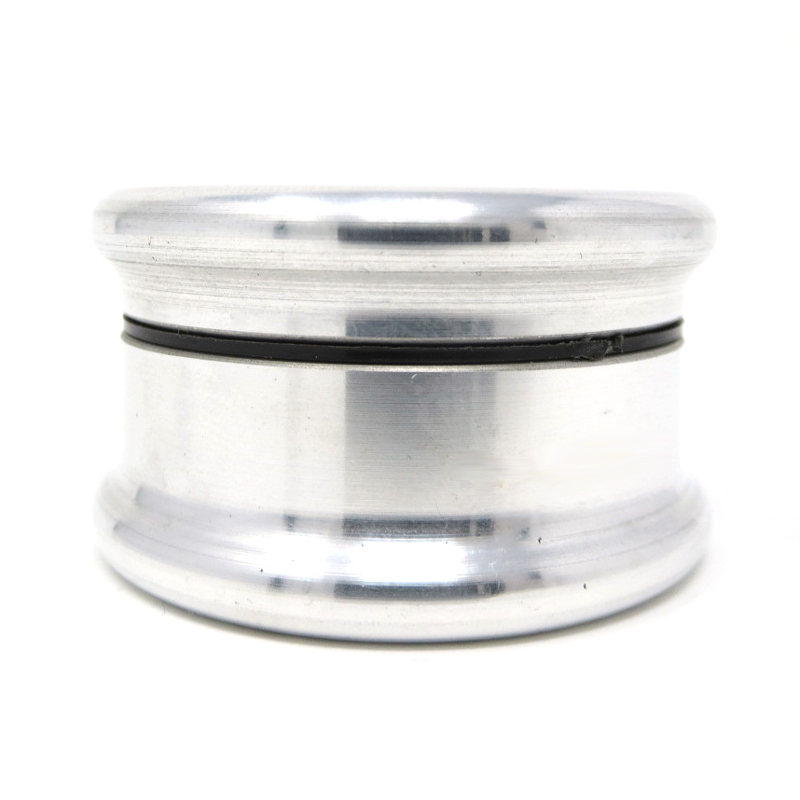 The Sweetleaf aluminum pocket size grinder is great for a portable solution to all your grinding needs. 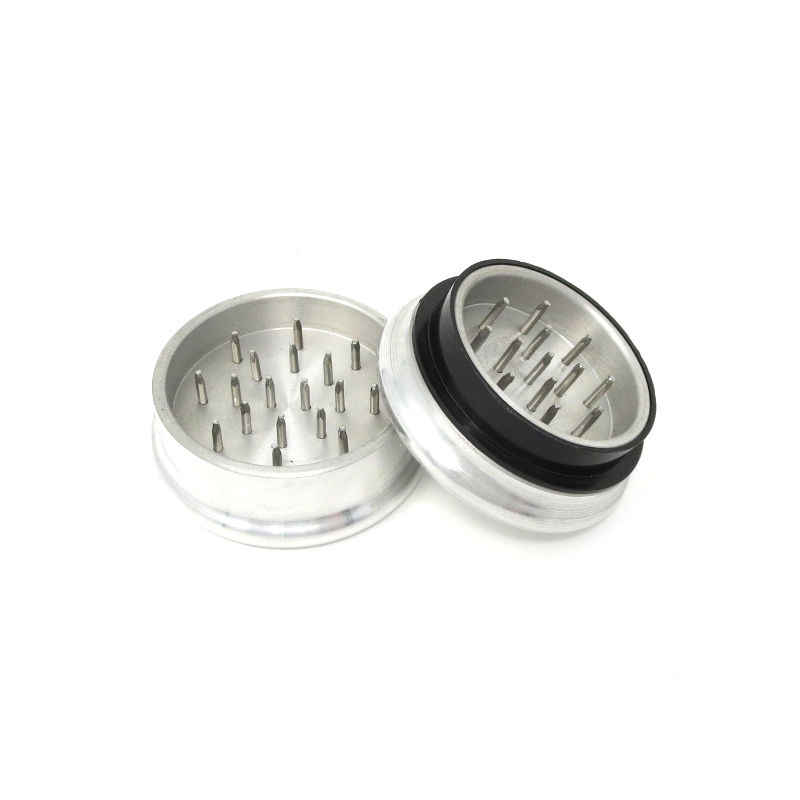 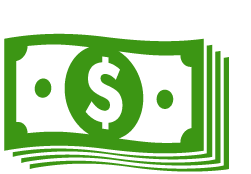 The pocket size Sweetleaf is not just a clever name, it fits right in your pocket and the rounded edges will make it hardly noticeable while resting in your pocket. 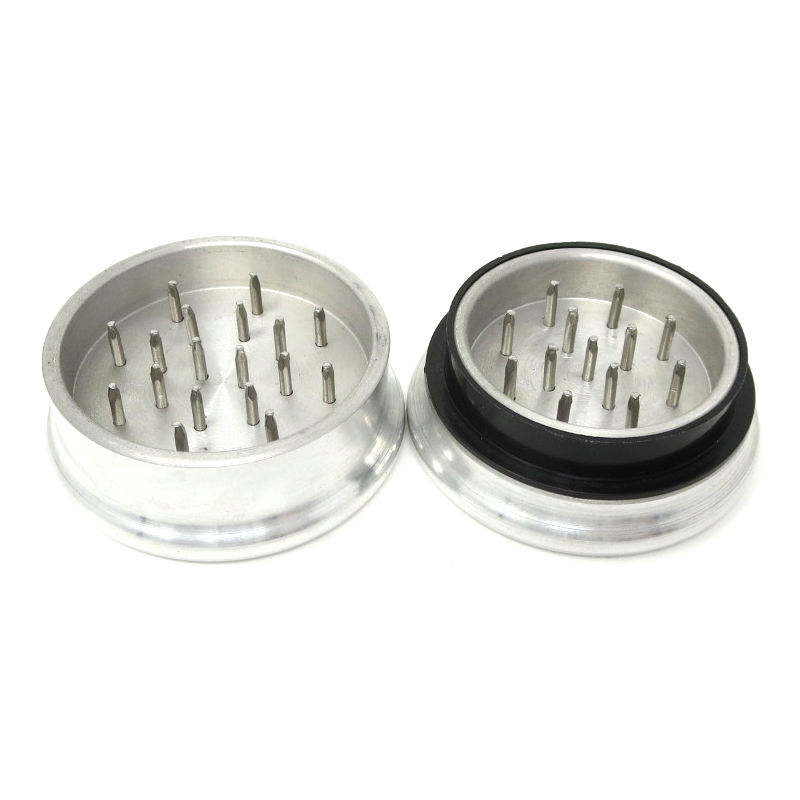 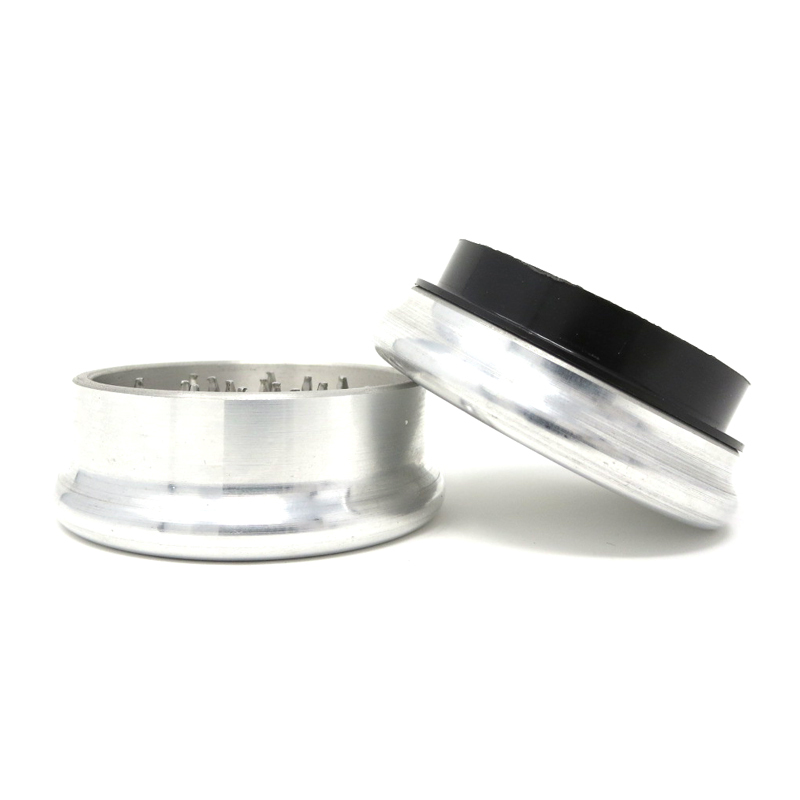 The pocket size measures 50mm (about 2") and has a strong aluminum build that can take the beating you might expect when bringing your grinder on the go with you.